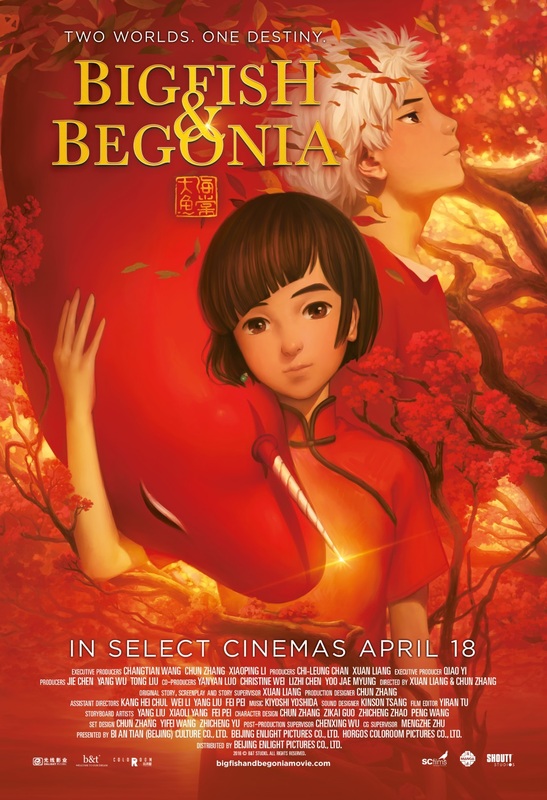 Based off ancient Chinese legends comes a beautiful tale of love, sacrifice, and grand adventure. Soul keeper come back to the temple. He says that time has come and pull out from his pouch a glowing leaf (with soul). All the leafs starts whirling and forms Qui’s body. Soul keeper state that ressurected Qui would be his successor.